The web boasts thousands of digital tools for designing user interfaces, of which we have chosen seven. These seven digital tools will help any designer on a Mac computer to design seamless UI and develop sustainable and profitable software, websites, or apps. From the earliest stages through to the final design, Sketch is an excellent tool for designing your UI. Sketch is a Mac-based design tool that is a lightweight, photo manipulation and design program that allows for the creation of custom graphics in an easy to use interface. The website includes many guides for new users and veterans alike. Sketch is Adobe’s competitor for Mac users but is every bit as powerful and customizable as the PC counterpart. With a high usability aspect and excellent customer ratings, Sketch is definitely one of the best design tools out there for Mac users. Axure is an all-in-one design tool that allows you to create wireframes, mockups, idea boards, user journeys, flowcharts, and much more. If you’re looking to use a dynamic wireframe tool in your development project, look no further. Axure is lightweight and even allows the user to code within the program itself, allowing for maximum customization. The program provides all of the tools developers need to design their projects all the way to the end result. No more skipping between programs or files; everything is completed within Axure’s interface for a more seamless and stress-free design process. Invision is a design tool which lets you upload preliminary designs and add such elements as animations and transitions to turn static prototypes into interactive ones. With a built-in communication and sharing platform, you can easily share and collaborate on projects without the need for an outside program or cloud storage application. InVision also includes boards to post new ideas to and offer feedback on your team’s suggestions. Overall, InVision is one of the best sites for seamless app design and team collaboration. Trunk is a collaboration tool that allows team members to upload and make changes to files. When a change is made, Trunk logs who made the changes and when. This can make tracking edits and inputs infinitely more simple, eliminating the need to search for who contributed what elements to the design. Team collaboration is one of the most important elements of the design process, and simplifying it can save time and eventually even money. Keep track of edits and team members with Trunk and you’ll find that your development process is smoother and more goal-oriented than ever. Figma’s interface boasts something unique among the development tools for UI, it allows multi-user edits to occur in real time. This means that multiple team members can collaborate on a design simultaneously, eliminating the need for file sharing and downloads. Utilized by big names such as Uber and Zoom, Figma is arguably the best collaborative design tool on the market. No other tools are able to combine a seamless design interface and maximum customization and multi-user collaboration in real time. The tool has adaptive features such as a responsive interface that changes with the screen size. Additionally, Figma allows for easy transition between design and prototypes without syncing or exporting files. Framer X is an interactive and responsive design tool that helps create seamless UI in minutes. You can create your own elements or use the expansive library of elements that Framer X has to offer. The library is community-powered and therefore free for users to utilize in their designs. With a user base in some of the top tech names in the industry, including Microsoft, Pinterest, and Netflix, Framer has solidified its place as one of the top design tools on the market. The site’s “team store” allows for easy sharing and collaboration of production tools and ideas. With a centralized hub, you can receive real-time updates and share and collaborate with team members or community members from anywhere in the world. Webflow is a unique website UI design tool that allows the user to move from design to a live website, so you can see exactly how the changes you’ve made apply in the final product. Whether you’re designing a blog, e-commerce store, or brand website, Webflow’s tools allow for a smooth and rewarding design process. You can edit and update site content right on the site’s page, in real-time, making UI design more custom and responsive than ever. In addition to excellent design tools, the site offers digital website hosting starting at only twelve dollars per month. You can host, edit, and publish your site all within the same platform. Webflow is utilized by freelancers and business throughout the world and has an excellent reputation and customer service rating to back up its unique interface. 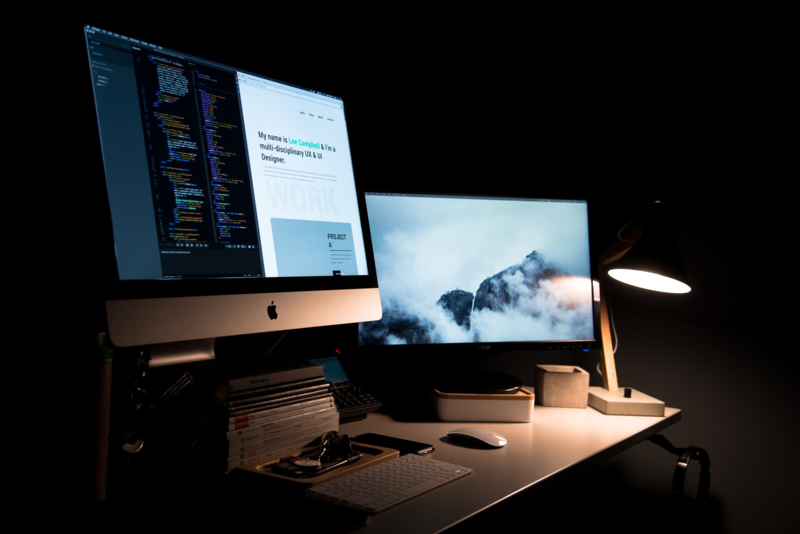 Whether you’re a freelance designer or part of a larger corporate design team, these seven tools can make designing an effective UI/UX on Mac more seamless and efficient. Choosing the right tool for the job, of course, depends on the needs of your team. Many of the design tools available have a steep learning curve, which can make introducing them to your team a bit difficult in the beginning. Modern tools are becoming much less code based and more interactive, making design quicker and more efficient. With effective design tools, you can put yourself ahead of the competition and create a reputation of excellence in your field. Join the discussion on this topic with The Tech Block by visiting our contact page. Hi, I’m Agam Berry, co-Founder of NYC and Indian based e-commerce agency, Quantified Commerce. My company and I are always on the look out for new tech trends that we can implement in our workspace. It is still early in 2019, but there are definitely some trends to take note of in India. Here is a closer look at what I have found so far early this year. There has always been a level of intrigue when it comes to virtual reality and augmented reality. The harsh truth is that it has mostly been a little bit too expensive for the majority of people in India to enjoy. As prices come down, more and more people are getting access to this technology and enjoying it. With more consumers now having access to this technology, it will lead to a lot of developers getting the most out of it as well. It seems like 2019 is really going to be the first year in which we see this type of technology really take off. Streaming television shows and music is something that other parts of the world have been enjoying for a little bit now. India is finally getting to the point where our Internet speeds and capabilities are starting to be more in line with the rest of the world, this includes the capable tech to stream as well. There is no doubt that streaming is going to be something that is here to stay for quite a while. It is much more convenient than using a traditional TV setup or only listening to a set list of music. Streaming services are popping up all the time and looking to take a share of the market. I recently shared with Peep India, how Amazon is currently dominating the Indian streaming space because Amazon streams more local shows and movies compared to Netflix, which is loaded with mostly Western content. I foresee more streaming services trying to enter the market with more localized content. With so much pollution in India, it really makes sense that electric cars will eventually start to take off. While the average person is likely not going to have an electric car any time soon, they are becoming more and more popular on the road. Affordability is becoming a lot better, and there are a lot of advantages to using an electric car. Even those people who do not care much about the environment will notice that an electric car is more affordable to use on a monthly basis. They are more expensive initially, but the cost of charging a car is less than paying for gas. India expects to have more electric cars on the road than ever before in 2019. This is definitely more than just a fad for the people who are well off. Expect electric cars to eventually take over as the cleaner and better option to get around. Robotics are used in a variety of fields, and they are becoming very popular in India. We certainly are not at the point where robots are going to replace humans entirely, but they are figuring out ways to use robotics to take care of simple tasks. With so much industry in India, it makes sense for some of the more progressive thinking business owners to take a look at all the robotic options out there. It can be very beneficial for the bottom line. In the future, a lot of tasks will probably be automated. For now, just look for them to make an increased, but still relatively minor, impact. If you are looking to connect with me, Agam Berry, feel free to connect with me through social media. I also have my own website for people to check out as well. The best way to learn more about me is to visit www.agam-berry.com to get a bit more insight on what I do. If you ask around about Free Cash Flow you will find at least one person who thinks it’s a huge money giveaway. Don’t laugh just yet… some people do! The truth is, most business owners can tell you in less than a second how much is their current net profit, but only a few are aware of their free cash flow situation. Why is that? For starters, many of them think it’s the same thing. Others have never even heard the word before. Yet FCF is important for your business if you need to know exactly how much cash you have available. How is that different from your net profit? Net income is the profit a company has earned for a certain period. In other words, the revenues recognized less the expenses recognized in a reporting period. 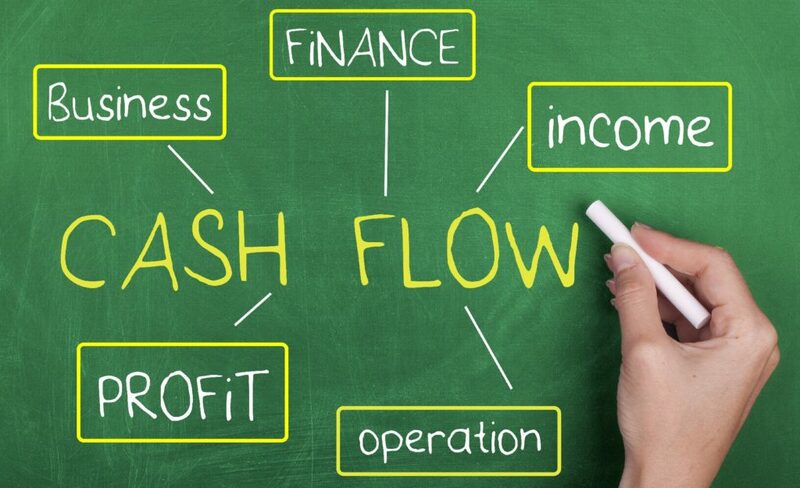 Cash flow, on the other hand, measures the cash going in and out during a company’s day-to-day operations. So, how can you calculate your free cash flow? Very easily, indeed. Net profit is the starting point in calculating your cash flow. You take your net profit, which I believe you know very well (at least, you should! ), and then to this figure, you add the paid taxes and the paid interest expenses on any loan. To that figure, you add in any non-cash expenses (e.g. amortization & depreciation). As you can see, we are simply adding the expenses that involve no cash going out of the business and deducting from that the actual payments that you made for new capital assets. And why is this important? Because this is the money that you have available for your business, and generally and if your business is in good health, it should be more than your net profit. If you are not aware of your FCF, you may postpone or even give up good investment opportunities, just because you think that you don’t have enough money or cannot afford a business loan. As a result, your future growth may suffer. So, yes, I would say that FCF is very important indeed. Julio is the owner of a dry-cleaning business and he needed to buy new machines because the demand for his services was increasing. However, he thought he didn’t have enough money to pay the loan needed to buy the equipment. He asked me for help because he wanted to grow his business, but he wasn’t sure where to start. When I asked him about free cash flow, he went blank! I explained Julio the basics of FCF and we started crunching numbers. It turned out that his net profit is around $23,000 a year. Since the bank calculated monthly payments of $2,000 on a business loan (making a total of $24,000 annually), Julio thought he could barely make it and was ready to give up on the loan that could grow his business. But, after calculating his FCF, which in his case was around $34,000 per year (way above his net profit! ), he realized he could afford to pay comfortably up to $2,500 a month, so he was on the safe side while taking the loan. Needless to say, he went ahead with his application. Is your situation similar to Julio’s? Then make sure you know your free cash flow! The good news is, you don’t need a personal advisor to help you crunching numbers to arrive at your free cash flow. All you have to do is visit this article where you can learn how to calculate your free cash flow in 4 easy steps. Remember: as a business owner, your main job is not only to make decisions but to make well-informed ones. Lack of information means poor decisions that translate into lost opportunities and stagnant business. So, get your free cash flow numbers straight: it’s the first step to take control of your business and make it grow! For more business advice from the The Tech Block blog, click here. Buyviu, the great portal where you can buy everything you want without having to go to a mall, opens its new page in English for all English speakers who also want to enjoy the benefits of shopping without having to leave their homes. The Buyviu portal began in September 2018, offering both consumers and sellers the possibility to access this portal to connect with each other and through their products and services, with discount prices and ease of purchase. This is good news for buyers who are in the UK, who stand out as being among the top online buyers in the world. 45.3 million English people make purchases online regularly. It is estimated that by the year 2021 this figure will increase to 49.4 million. Until mid-2018, online purchases in the United Kingdom were 82.1 million euro and it is expected that by 2021 it will increase to 108.6 million euro. The top online buyers in the UK are people over 45 and are between 74% and 90%. This is because many of them prefer to shop online without leaving their home, for their convenience. 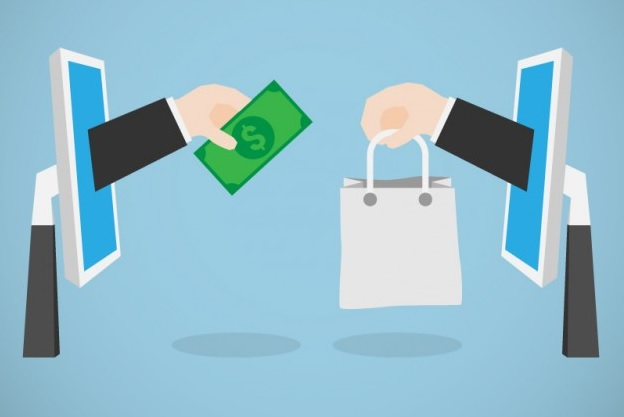 The products that the English buy the most through electronic commerce are fashion, toys, hobbies and DIY, Do It yourself, referred to those products whose pieces are sold separately and that are accompanied by an instruction manual so that the same buyer makes it). Around 47% of the English pay by credit card when they buy online, while 41% pay by PayPal. 91.9% of the English have Internet access and this figure is expected to increase to 94.8% in 2021. 73.6% of the British population uses Smartphones and will rise to 82.4% by the year 2022. All these ciphers reveal the great impact that electronic commerce has on this nation. That is why Buyviu has seen the need to cover this important segment of the market. All the advantages of Buyviu come through the new portal Buyviu UK, with which English consumers can buy everything in their own currency (pound sterling). What can you find in this portal in English? Unlike other electronic stores whose designs are so elaborate that they distract the buyer or make purchases difficult, buyviu uk is very simple since you do not need a video tutorial to be able to use it. Simply by entering the page you will immediately see the promotional items with their previous price in addition to the price on offer, and all in pounds sterling. At the top of the Buyviu UK portal, are the three essential ways to find what you want to buy. Buy by departments; buy by brands or styles and a search engine where the buyer can write exactly the product you want. This tool is very simple and the buyer will feel as if he were visiting physical stores within a large shopping center. There are also some sections with the best outlet items or discounts, as well as the latest in the market. These sections are designed for those who love to take advantage of offers and get the most out of their money. These products are not trinkets, but of excellent quality. The Buyviu UK portal presents a modern and simple filter so that the buyer can search for products that are within his budget. He can also search by gender, size, color, material, type of merchandise and brand. There is a lot to see and buy, so you should not waste your time going to different shopping centers when everything is within reach of a click on Buyviu UK, the best Internet shopping portal and in English. To read more on topics like this, check out the business tech category. When 3D printing first became available several years ago, it appeared that the technology would mainly produce plastic products that included bio-based resins. While plastic is still the undisputed leader in the 3D industry with a projected spend of $1.4 billion dollars this year, manufacturers are using new types of materials all the time. Below are some of the most popular non-plastic materials available to use in 3D printing. DMLS, an acronym for direct metal laser sintering, is the process used for three-dimensional printing of this material. Metal differs from plastic in that it’s possible to create either a prototype or an industrial product that is ready to go to market. Some of the early adopters of using 3D-printed metal include the airline industry to create replacement parts for immediate use and the jewelry industry for mass-market production of a single piece. Jabil, a Florida-based company, has used a 3D printer to create footwear for several years. The company spends billions of dollars annually to print prototypes for the insoles of various styles of shoes. The company designs, manufactures, and distributes millions of prototypes for shoes to companies all over the world. Additionally, it uses 3D printers to create jigs and tools for personal and commercial use. Consumers may not be familiar with the name Jabil, but most people in the United States have used at least one of its high-tech products. Recently the company announced the formation of Jabil Engineered Materials that will enable the use of 3D applications when creating manufacturing applications. Currently, Brown University researchers are experimenting with 3D printing to create a substance known as hydrogel that will become softer and stiffer in response to varying types of chemical treatments. The researchers are using graphene oxide to make alginate, a material naturally found in seaweed, to accomplish this. Although the team predicts dozens of uses for hydrogel, its members are currently focusing on the possibility of applying it as an antifouling coating. This is due to its natural ability to reject oils. The strength and flexibility of nylon provides a wide range of potential uses as a 3D printed material. It has the strongest bonding layer of all FDM filaments, which makes it a good choice for products that require mechanical strength. Nylon prints are easy to mold into the desired shape because of the ability to smoother its rough surface after printing. One thing to be mindful of is that nylon can start to degrade when exposed to humidity. Designers and manufacturers can get past this issue by storing nylon in containers or bags with an airtight seal. The most common current uses for 3D printed nylon include visual arts, concept models, medical applications, functional modeling, and tooling. The materials described above represent just a small portion of what is currently available to designers and manufactures. 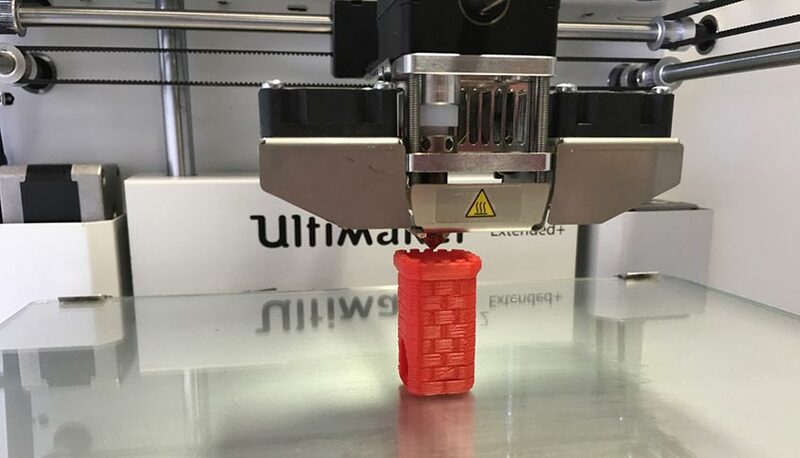 Consumers will soon purchase products containing other well-known materials such as wood, copper, paper, wax, nickel, or aluminum in products that first came to life on a 3D printer. There is no question about the success of online marketing. Several companies started from nothing and became successful because they knew how to maximise the platform. If you have a small business, you can also do the same strategy. 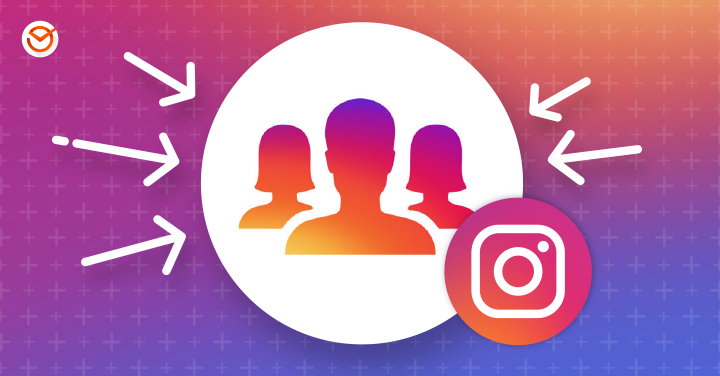 Use social media to your advantage and partner with social media influencers. Respond to enquiries online and stay engaged with the people you are trying to win over. You can also improve your website by making it mobile-device friendly and easy to navigate. Publish quality content that people will enjoy and convince them that your products are worth trying. You can work hard focusing on all these strategies, but it does not mean that you should rely only on a single platform to succeed. 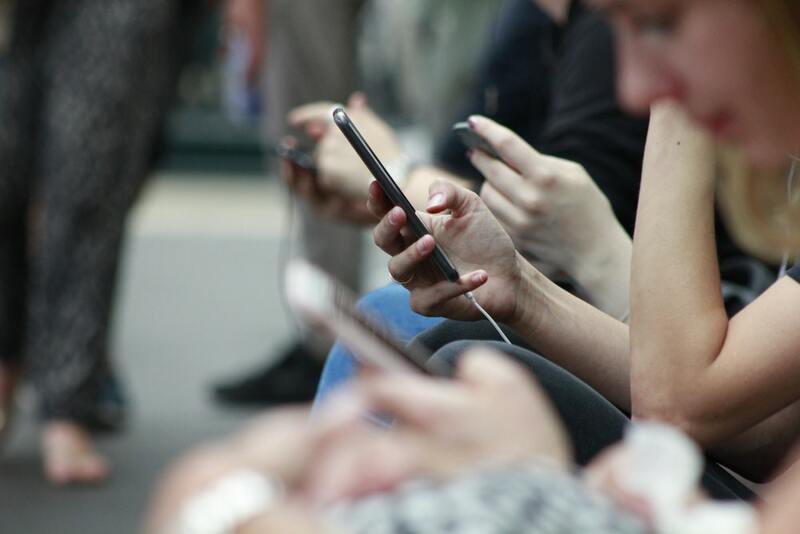 Although a considerable percentage of the population is always online these days, it does not mean everyone is using their phone to search for information. Others still rely on platforms they are comfortable with. Old people, for instance, are not tech-savvy. If they are your target audience, you are making a tremendous mistake by not advertising offline. You are also making them feel that you do not care about them. They remain a huge segment of society, and they can help boost your popularity if you advertise to them. When people see your ads both online and offline, you always remind them that your brand exists. You are also making them know that you are working hard to win their hearts. When people keep thinking about a product, they might decide to buy it even if they are still uncertain about it. Just think about those TV commercial jingles. They attract attention, and they make you believe in the product. Before you know it, you are already in a store buying the product even if you had no intention of doing it in the first place. Advertising on TV or radio is impossible for small business owners given how expensive the cost is. You can use other platforms like print media. Design a banner or a display stand and use it to advertise your product. You might have to spend on printing, but it is not as expensive as the cost to release a TV commercial. Another benefit is that you are targeting local customers. The problem with online marketing is that it seems like you are throwing stones to everyone in the hope that someone will catch them. The ads seem impersonal and generic. When you use print ads, they are relatable. People will feel that you are talking directly to them. They will also appreciate that you are captivating their attention when they are not online. The key is to diversify your marketing tactics. Even if you are successful with your online campaigns, it does not mean you should only rely on them to boost your business. When those campaigns fail, you will need to start over. However, with different marketing campaigns, you can continue advertising. Since the arrival of the internet more and more people have realized that they can utilize this in order to make a living online and the term digital nomad originated to describe such people. I was first introduced to this term when I met my good friend Stehen Varanko III, who had been living this life for a couple of years now. At that time I was working in an office job that I hated so as you can imagine this was a very interesting prospect for me. I began trying to do some bits and pieces on the side and then 2 years ago I was able to quit my job and become digital nomad. This was one of the best decisions that I have ever made and here are just some of the benefits of this brilliant lifestyle choice. What I love most about this job is that I can work from anywhere in the world and all I need to have is my laptop and an internet connection. In fact in many cases I can do without an internet connection for some time and the most important thing is that I have a laptop and a charge point. Over the years I have travelled throughout the USA and beyond, laptop in tow and I have been able to earn money whilst I was doing it. The idea of being able to freely roam the world whilst I work is simply astonishing to me and I love it. There are few things that are worse in a business when you have to go and ask for a day off or an early finish to go to the doctor, and often you are treated as though you are asking for all the money in the world. In the office it was always like this and whether you wanted a vacation or a day off, you would be treated with utter contempt. These days however I can do what I want whenever I want and that means that I can very easily make a doctor or dental appointment, and I don’t need to ask anyone’s permission. I love how flexible my working hours are now and I also love that I am able to pick and chose when I work and when I don’t. If I have a project that I am working on then I will usually wake up and complete a couple of hours in the morning and then break for the rest of the day, before picking it back up again at night. Having the freedom to choose when and how I work is absolutely brilliant and I sometimes even do some work right from my bed! Not having working hours means that this is a lifestyle choice which can fit around any responsibilities which you may have, and it can also mean that you are far more relaxed when you are working. Living life as a digital nomad allows you to focus more on your everyday tasks without the distractions in the standard office environment. What’s even better is that you have the freedom and flexibility to travel, allowing your surroundings to inspire and fuel you. But, digital life does have its downfalls. Working on-the-go can lead to issues with communication, project management, tasking, and much more. Staying in sync with others on your team can be problematic. Thankfully technology exists to make tackling these challenges a breeze. Maybe you already use tools for creating online invoices or for better managing your inbox. But, there are plenty of other tools that are designed to make your life easier and more productive. 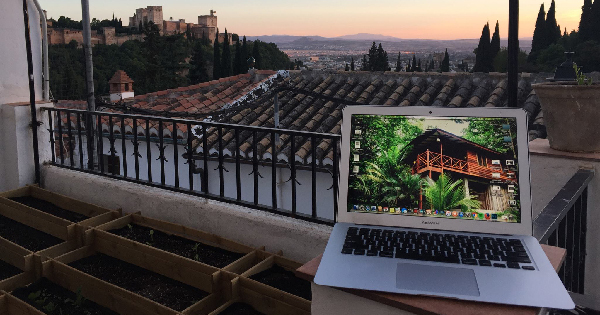 Keep reading to learn about 6 tools that are ideal for digital nomads, no matter where you are in the world. There are many tools and apps designed for instant messaging, but Slack is one that you’ll definitely want to have available. This go-to communication tool is user-friendly and supports both personal and professional communication. As a digital nomad, it can be hard to create a sense of team, belonging, and overall morale. By using Slack, you can relationship-build with your team members as well as clients and prospective partners. Using slack you can have side-bar conversations while also participating in more serious chats with your manager or a client. Slack allows you to send group messages as well as private messages to team members. You can also create channels that are designed for certain teams or topics. Wouldn’t it be nice to have face-to-face communication with a client or a team member who is located hundreds and thousands of miles away? Even though you cannot sit in the same room and have a conversation, Zoom fills in the gap that distance creates by offering video calling capability. Zoom is a quality video conferencing app that allows you to create and nurture a relationship with clients and team members around the globe. Text-based communication falls short of the ability to hear someone’s tone or see their expression. With Zoom, you can host a one-on-one conversation or create a conference call that allows many people to join a meeting room. This is a great feature for company meetings. The tool also allows you to schedule video calls, recurring events and even offers privacy and access management. No matter what service or good you provide or which industry you support, Hootsuite is the tool for you. As a digital nomad, you’ve likely embraced social media for marketing, branding, and communicating with clients. But as you know, posting on social media each day is time-consuming and takes away time that could be spent making money. To make using social media much more convenient, add Hootsuite to your list of must-use tools. The app will save you hours each week by allowing you to schedule social media posts days and weeks in advance. If you’re part of a team of remote workers, you know all too well the pitfalls of being on a distributed team. From different time zones to managing expectations, these downfalls can cause project deadlines to slip, which can interfere with client relationships. Thankfully tools like Calendly exist to make it much easier to coordinate task due dates, project timelines, and much more. The app integrates with your personal calendar to check for availability and supports a wide range of meetings including group, collective, one-on-one, and even round-robin meetings. Research is an important part of being a successful digital nomad. Chances are you spend a lot of your travel time reading and researching about clients or certain topics. But, as you come across various articles, it’s all too easy to lose track and to forget which articles you’ve read. By using Pocket, you can save articles from the web and reference them as needed. This way you can have a growing list of information to use when creating content. With Pocket, you can access articles and files no matter where you’re located. No internet connection needed! The suite offers many other tools, including Google Calendar, Google Sheets, Google Forms, and Google Slides. What’s best about the Google Suite is that it’s free! As a digital nomad, it’s nice to find a well-rounded tool that meets all of your needs as an on-the-go worker. By using Google Suites you can share and collaborate on documents, send emails, schedule tasks & assignments, set up recurring calendar appointments, host files in the cloud, and much more. Starting up any kind of new business requires a variety of processes and tools to create a sturdy foundation for success. If you have a dream of one day owning a large digital company, you’ll want to take the proper steps early on in the process to pave the way for a successful startup company that can grow into a booming company in the future. 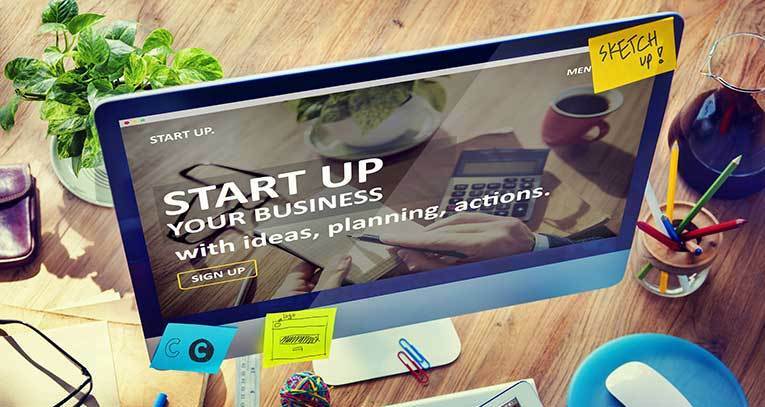 As you know, the digital world offers all sorts of tools and technologies that make it much easier to run a startup. 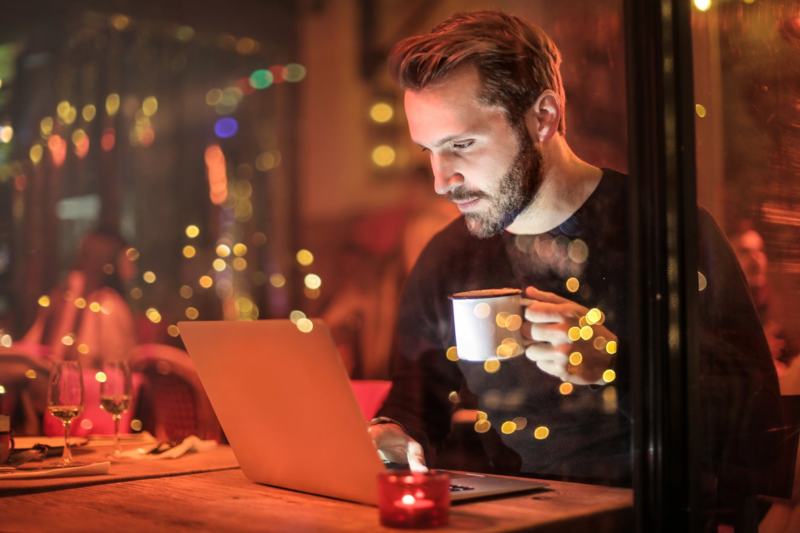 Keep reading to learn about four tools that you’ll want to have access to so that you can meet each of your business needs, to including marketing, budgeting communication, and much more. One of the most important tools for a digital startup is a marketing suite. Without effective marketing, your startup won’t get the traction and consumer attention it needs to make a profit and grow. While traditional marketing methods, such as business cards and local flyers are still quite useful, in the digital world, you want to embrace tools and technology as much as possible. These days there are all sorts of marketing factions to use. 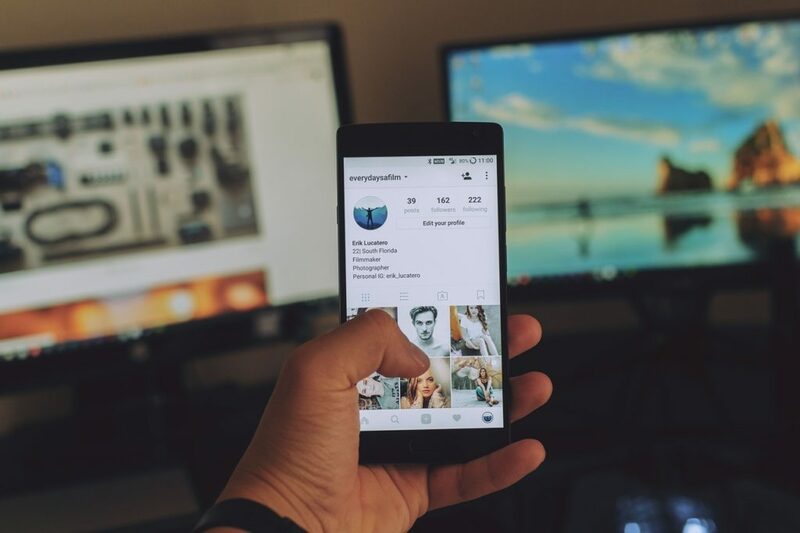 From mobile marketing to social media marketing to search engine optimization, you want to find a tool or tools that enable you to take part in various forms of marketing. While you don’t have to use all of these tools, you’ll want to do some research to determine what your competitors are using. It’s also important to pinpoint the most effective ways to attract and engage your target audience. Without a focus on consistent communication, your startup isn’t likely to go very far. Thankfully today there is all sort of convenient ways to communicate with business partners, employers, and investors, including email, instant messages, text message, and more. One of the most overlooked methods of communicating is the conference call. With quality conference call services, you can take voice-based communications to the next level. When using conference calls, you have the option to communicate with others using audio with the added benefit of video. Conference calls allow you to see those participating in the meeting. With a quality international conference call service for business, you can discuss business plans and other hot topics with people around the globe. Conference call services are also ideal for collaboration. 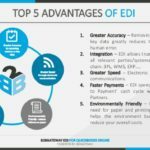 These services offer screen sharing, file sharing, and many other features that make sharing information much easier, despite the distance between your participants. As the owner of a digital startup, there are all sorts of numbers and expenses that you’ll need to track. Starting off the budgeting process early is a great way to get into good habits and to create a long track record of numbers that your company needs to track. Since you’re unlikely to have the funds to pay for an accountant, you’ll want to take advantage of the many budgeting tools that are available to make tracking expenses, income, and margins much easier. Budgeting applications are for much more than tracking money. They’re also useful during tax season when you need to report income, losses, and other financial business information. Quality programs even produce tax forms and statements for you, making the process a breeze. By budgeting properly from the get-go, you set your business up for success. Keeping track of money makes it much easier to have a sturdy financial standing when applying for a business loan or drafting a business plan. By using a quality project management application, you can have a detailed or birds-eye view on what tasks are being worked, which ones are completed, along with upcoming tasks that make up a future pipeline. It only makes sense for a digital startup to use a variety of digital technologies to pave its path to success. By using these four tools, you can set your new business up for success. These technologies are also beneficial in that they make day-to-day work life much more convenient.